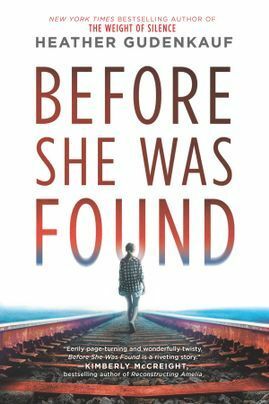 Before She Was Found by Heather Gudenkauf is a very highly recommended psychological thriller and mystery. I could not put this novel down! Twelve-year-old Cora, Violet, and Jordyn are having a sleepover at Cora's home in the small town of Pitch Iowa. When they decide to sneak outside and go to the abandoned rail yard, the end result is Cora found severely beaten, Violet is in shock and covered in blood, and Jordyn is at her home with her grandfather. The police and the parents are trying to find answers to who did this and why, but the answers are much more complicated than first imagined. Who could be responsible for this kind of crime? Cora has been struggling to make friends and navigate the emotional cesspool that is Middle School. Violet is shy, new to town, and it looks like she and Cora are going to be good friends. Jordyn is the school queen bee and a bully. She has been cruel to Cora, so her change of heart is suspect. The three girls have been working together on a class project on urban legends. They have chosen a local man, Joseph Wither, who was lived decades ago and is reputed to be a killer of young high school girls over the years. The three supposedly thought they were going to the rail yard to meet a man claiming to be Wither, who would be in his 90's now. Before She Was Found opens with the assault and then the past events leading up to are slowly disclosed. The narrative unfolds through the point-of-view of several different characters along with journal entries, text messages, therapist notes, and police interrogations. There are so many layers to this story and as each new clue is revealed, your suspect will change. 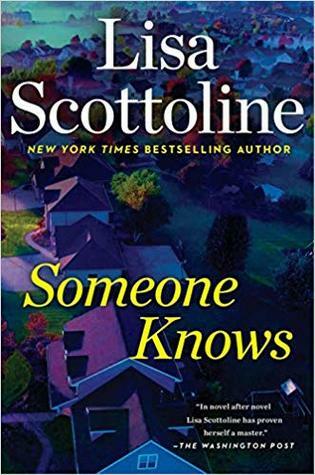 Finding answers through girls who aren't able to say what happened, parents who are protecting their kids, authorities who are struggling to find clues and answers makes the investigation into the truth complicated and constantly changing. The ending is absolutely disquieting and stunning. 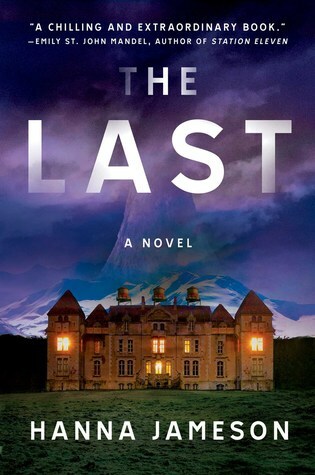 The writing is superb and the pacing of the narrative is perfect. 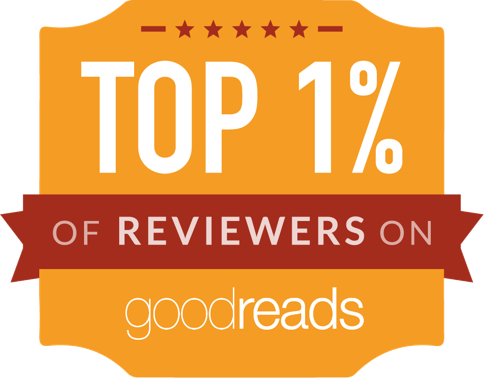 I was totally immersed in the mystery and compulsively said "Just one more chapter..." while trying to figure out what happened. The characters were all believable and well-developed, although they aren't all reliable. At the conclusion of Before She Was Found I sat there, stunned. I did not even have a hint of a guess about what really happened. Before She Was Found is an excellent novel, compelling and engrossing throughout the whole novel. 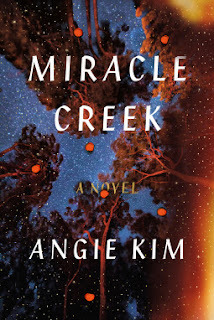 Miracle Creek by Angie Kim is a very highly recommended twisty legal thriller and a notable debut novel. Young and Pak Yoo and their teenage daughter Mary are an immigrant family from Korea who run a private experimental medical treatment facility in rural Miracle Creek, Virginia. Their "Miracle Submarine" is a pressurized oxygen chamber for hyperbaric oxygen therapy or HBOT, which involves breathing pure, pressurized oxygen. Patients enter the chamber for "dives" that are believed to treat a wide range of issues and medical conditions. Their chamber is located in a barn behind their home. A fire, clearly arson, occurs, which causes the submarine to catch fire and explode, killing two people and injuring four others. What or who caused the explosion is the focus of this legal thriller. A single mother of one of the patients who died is being charged with murder in the opening scenes. Her actions seem clearly suspect, but this is a complicated story with many suspects. As the trial starts the list of suspects, the secrets and the lies being told seem to multiply. 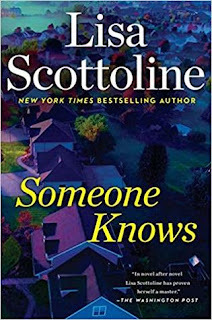 As Kim develops the backstory of all her characters, new information and complications emerge, and the list of suspects grows ever longer as the plot becomes increasingly complicated. Miracle Creek is an irresistible page turner, merging a dramatic murder trial with in-depth character studies and compelling courtroom scenes. All of the characters have secrets and information they are hiding from that night, but the complications are even more intricate than just a simple omission of a single fact. 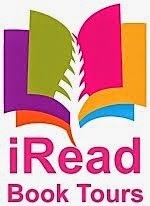 The suspects will change as you are reading and more facts and secrets come forth. You will feel some empathy or sympathy for all of the characters at least once. All of the lies and omissions will make sense if you have ever encountered a person who always makes themselves look good during all events and can never admit flaws. Even the way the lawyers can twist facts to benefit their clients is telling. The writing is absolutely excellent and the plot is the perfect synthesis of character development, a complicated mystery, and a legal thriller. 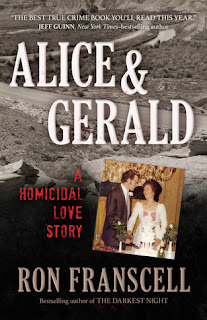 I was entrenched in the complicated, detailed plot and really had no clear idea who was guilty or if it would be a perfect storm of lies and mistakes that led to the explosion. The final denouement is very satisfying and ties up all loose ends. This is a brilliant debut novel. Outside Looking In by T. C. Boyle is a very highly recommended look at early psychedelic experimentation in the 1960's. LSD was first synthesized in BaselIn, Switzerland in 1943, as covered in the prelude. The novel then advances to 1962-1964 and introduces Fitzhugh (Fitz) Loney, a psychology Ph.D. student at Harvard. When his advisor, Tim, invites Fitz and his wife, Joanie, to attend a Saturday night research session at his home, they are nervous, but accept. Tim and his inner circle are taking psilocybin mushrooms to see if they could be used in a therapeutic treatment program. Soon, Tim and the group begin to take LSD for research purposes. Fitz and Joanie are not completely entrenched in the group at first, but that changes when Tim rents a resort in Zihuatanejo, Mexico, invites the whole research group to join him, starting the idea of communal living, and begins to offer summer seminars. Fitz and Joanie go to Mexico, taking Corey, their teenage son along. As the research becomes less scientific, Tim loses his position at Harvard, but rents a sixty-four room mansion in Millbrook, NY, for the group. There they will practice communal living and offer seminars to other interested parties. As experimentation and rampant drug usage ensues, all ideas of academic papers and scientific trials are set aside. Fitz, who was going to work on his PhD thesis at Millbrook, instead loses focus, and his family begins to disintegrate. Outside Looking In is thoroughly engrossing and I was totally entrenched in the narrative. 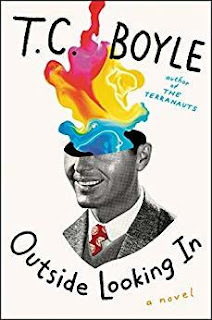 Even if you know where it is heading, Boyle has presented a fascinating insight into Leary's perspective through the viewpoint of Fitz and Joanie as they enter his inner circle. The writing is excellent in the detailed plot, capturing the times and the flawed personalities involved without resorting to stereotypical descriptions. 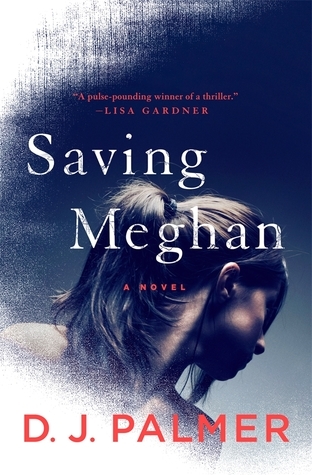 The narrative follows the actions of the characters and their experiences, while allowing the reader to make deductions about the ethics or any overarching morality themes. 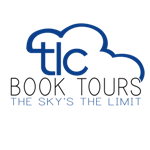 The character of Fitz is well developed and the reader can clearly follow the change in him as he moves further into Tim's inner circle and increases his experimentation. That is not to imply that he is predictable. He does slowly go through a transition, as does Joanie. No judgement is made on their integrity or transitions. The narrative follows the action and the judgements and conclusions are left to the reader. It is a small slice of a small group of people during an interesting time in history. This novel captures a time, a juncture in history, and the implication of the cultural impact to come.